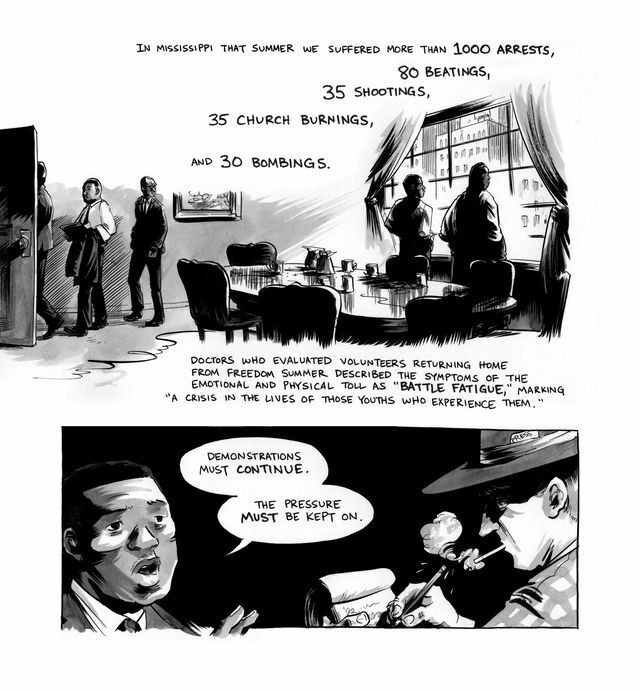 211 Bernard: MARCH Wins the National Book Award! 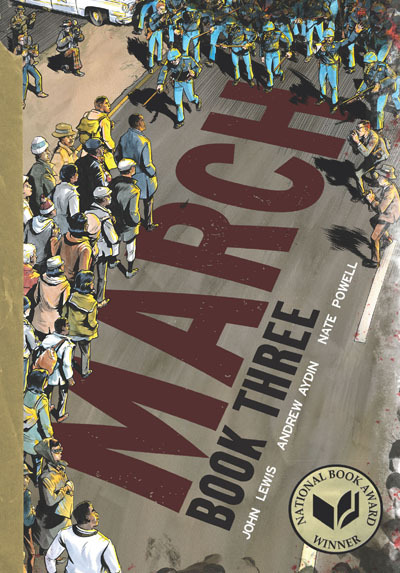 MARCH Wins the National Book Award! To say that 2016 has been a tumultuous year would be an understatement. While there have been some undoubted high points throughout the course of these past 11 months, recent political decisions made on the other side of the border have not only thrown the world off-balance, but have threatened to derail years of progress. 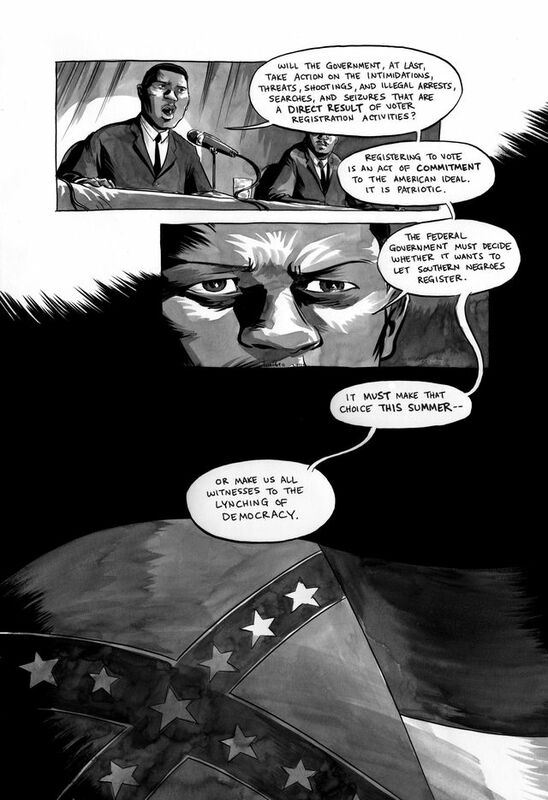 The latest instalment in the March series, March: Book 3, could not have come at a better time. 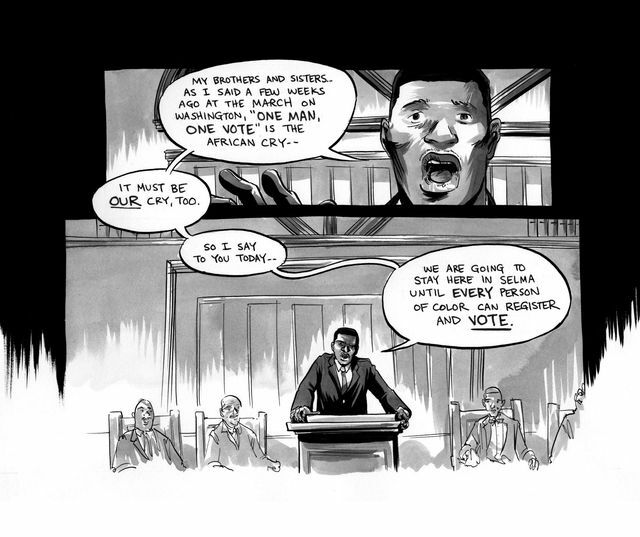 Chronicling the trials and tribulations of the civil rights movement seen through the eyes of American icon Congressman John Lewis, the book was recently honoured with the National Book Award—the first ever graphic novel to be awarded the prize. All of us at D+Q would like to congratulate Andrew Aydin, Nate Powell, and Mr. Lewis (of course) on the groundbreaking win. Read the New York Times' review of the entire trilogy, and head on down to the store to pick up your copy of the series latest, award-winning book!